The Microbial Natural Products group is headed by Dr. David Fewer. Natural products are low molecular weight metabolites with diverse chemical structures and potent biological activities that play key roles in advancing our understanding of biology and in the development of medicine. Natural products are either the direct basis or inspiration for the majority of drugs approved for clinical use. Half of all approved small-molecule anticancer drugs and antibiotics in clinical use today derive from natural products. Bacteria produce a stunning array of natural products with exotic chemical structures and dense functionalization. This chemical diversity is achieved using highly diverse biosynthetic pathways encoding an array of tailoring enzymes. Our research focuses on the genomics and biochemistry of natural products biosynthetic pathways. We use a combination of bioinformatics, genomics, molecular biology, biochemistry, synthetic biology and structural chemistry to guide the discovery of new natural products from cyanobacteria. 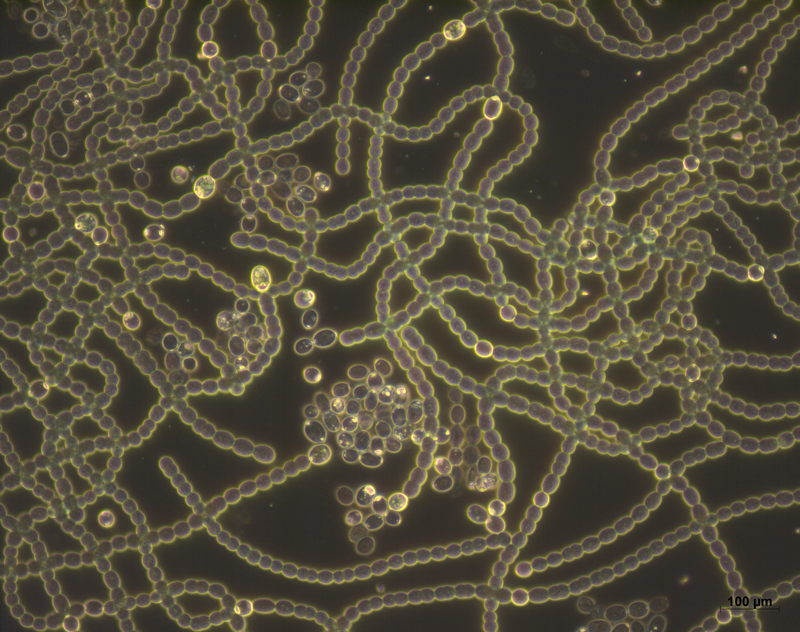 Cyanobacteria are found in freshwater lakes, reservoirs and ponds worldwide. They are infamous producers of toxins and are linked to the death of wild and domestic animals. However, they are also a prolific and promising source of biologically active natural products. Using this approach we hope to unravel the genetic and chemical diversity of cyanobacterial natural products and discovered new natural products.